Reining in contact center costs is a balancing act between meeting budget goals and exceeding customer expectations. Many companies bet on lower-cost digital channels to help achieve those goals. 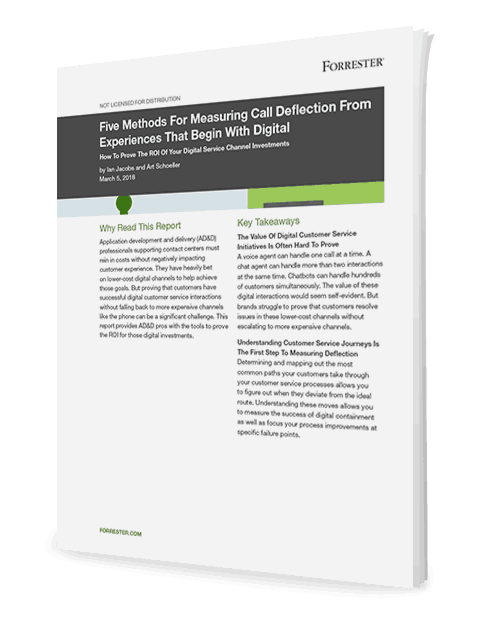 But, even with digital, contact centers still process a lot of calls. Analyzing leakage patterns across channels.